Love music? Always wanted to try your hand at being a DJ? This online Introduction to DJ Professional Certificate will fuel your love of music and teach you the skills required to DJ on all formats. This course is designed for the complete beginner with little to no knowledge of Djing as well as someone that has some prior experience already. You will learn from professional DJ’s with over 20 years’ experience. Lessons are delivered through a series of online movies, which you have unrestricted access to for 6 months 24/7. You’ll also have access to written notes and mp3s to practice mixing with. As well as being guided through all the different types of DJing equipment available, the modules also provide more detailed information about each stage of the mixing process, such as how to setup decks and a mixer, how to cue tracks, choosing the right track to play and knowing when to mix it, how to set levels and EQ, as well as more advanced effects processing and mixing techniques. Furthermore, exercises are provided, with accompanying audio files, to enable students to improve their jogging and beatmatching skills. 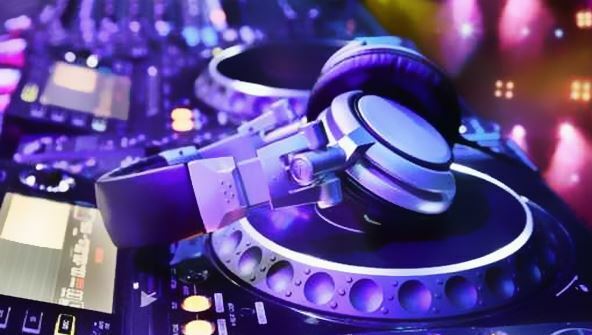 You don’t need any specific DJ equipment to complete this course, however if Djing is for you, you will obviously need to purchase some equipment to start mixing. Studying this course may help you decide what equipment suits you best. You have unrestricted access to this course for 6 months, so you can easily watch the lessons to learn and practice with your new equipment. Bonus Module 2 - Learn to scratch! From the moment that you enrol in Complete DJ you will become an integral part of our learning community. You will experience the perks of classroom studies such as chatting by the water cooler or sharing your opinion on a specific task, all in your own home.